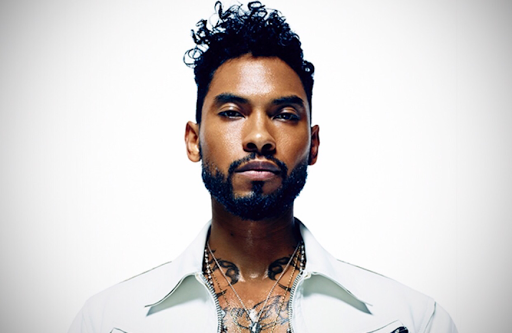 Yesterday singer Miguel released the visual for the record "2 Luvin' U" alongside DJ Premier & barely 24 hours later he is now being accused of sexual assault. A woman who goes by the Instagram name Xianbass has alledged that she met the famed & took a photo with him & after he disrespectfully touched her. She decided to take to social media to air out the singer & tell her story via video. 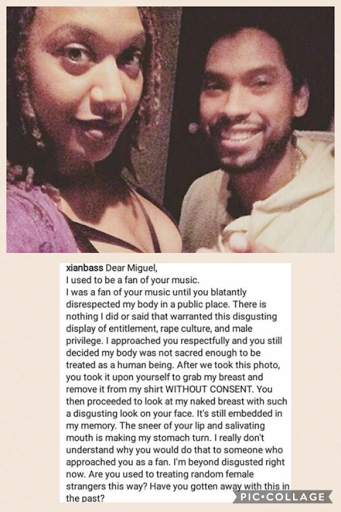 #repost @thejasminebrand_ A woman is claiming that #Miguel sexually assaulted her. We've got the details on #theJasmineBRAND.com.